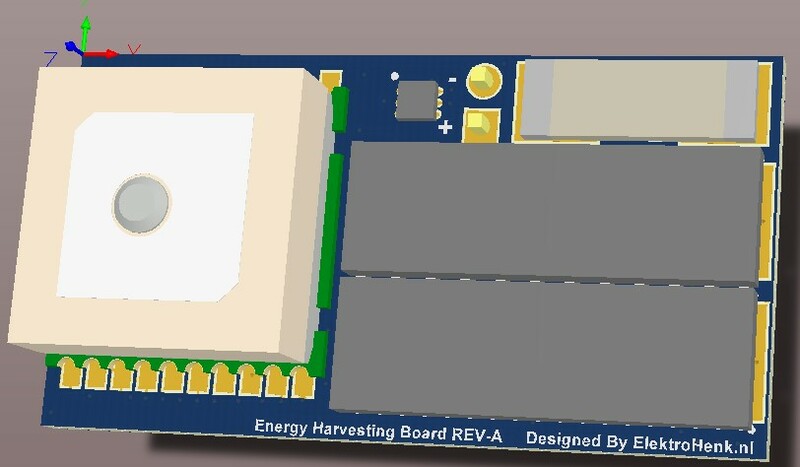 From idea to design a Internet Of Things energy harvesting board. and has a extremely low standby current. 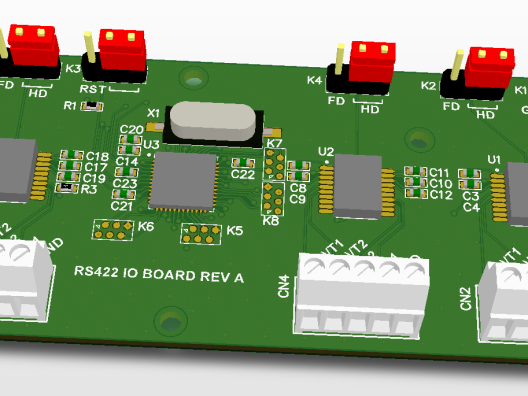 – Ultra low power TI CC430 micro controller with 433MHz rf. 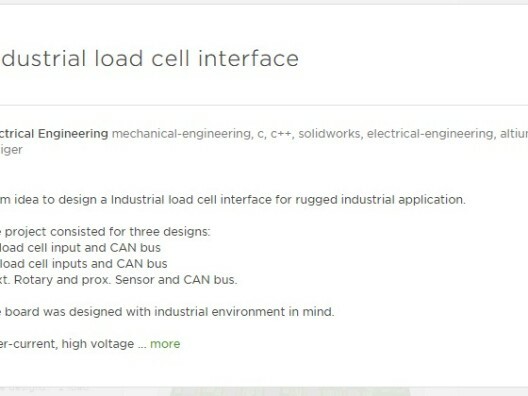 – Connector for a small external LIPO / LION battery for energy storage. – GPS deactivation. There is circuitry on the board to fully disconnect power to the gps. As even the standby current is high relative to the rest. – Sensors deactivation. 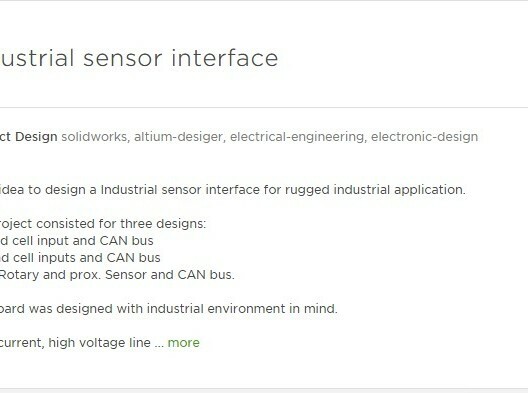 The sensors can be fully disconnected from power. To save energy when the battery level is low. – The micro-controller will go in one of the power saving modes when it is not doing any work. – Use of state of the art Texas Instruments micro controller, power and sensor technology. The product is currently being prototyped and tested. The boards are assembled in house with the pick and place machine. The case is 3d printed in house. The board is 21.25 x 40 mm . 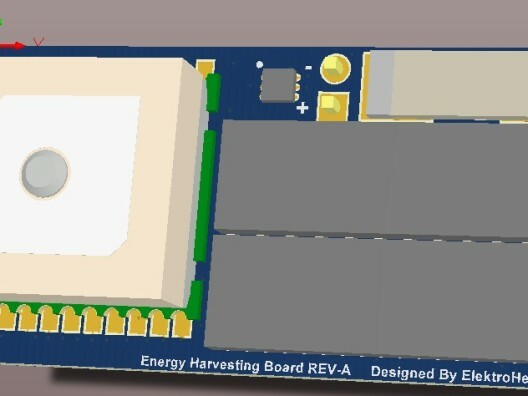 One without energy harvesting has been designed and that one is 20x25mm.